As I suspected from the outset, my Holiday Shirt is not going to be ready in time for the holidays, for sure. I don’t even have the wearable muslin done yet. 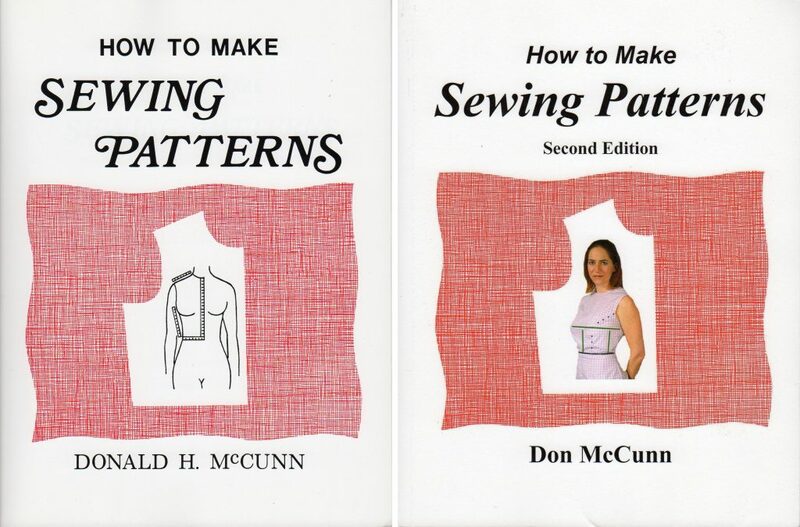 I have been through about three muslins now, and I’m learning more about the art of fitting a bodice piece to myself. But I haven’t even gotten to fitting the sleeves yet. I plan to write a detailed post about my fitting experience soon. In the meantime, I have several developments to discuss. 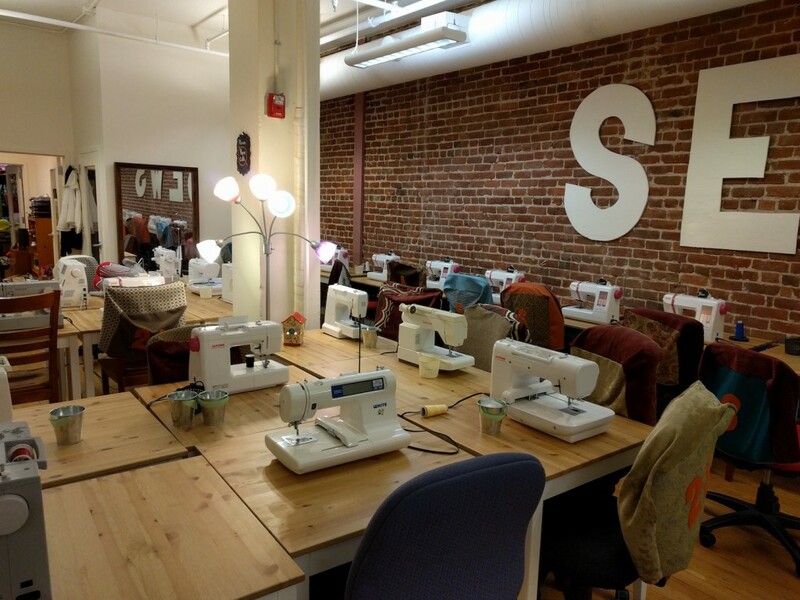 A sewing studio has recently opened in San Francisco. This weekend, I dropped by to visit as part of a SF Bay Area Sewists event. Called Sips N Sews, it bills itself as a “personal sewing studio”. Membership is sold on a monthly basis and gets you access to a brightly lit, well-equipped workspace well-stocked with machines and sewing notions. This entry was posted in Classes, Events, Reviews, Uncategorized on December 9, 2015 by mportuesisf. In this article, I’m covering my experience using Wild Ginger’s PatternMaster software to digitize my pants pattern and to create detail pieces such as a new waistband. I originally thought this series of articles on digital pattern drafting would run for two parts, but it will be at least three – especially since much of this article is a capsule review of Wild Ginger’s PatternMaster software. This entry was posted in Pattern Drafting, Pattern Fitting, Reviews, Trousers and tagged wild-ginger on August 23, 2015 by mportuesisf. 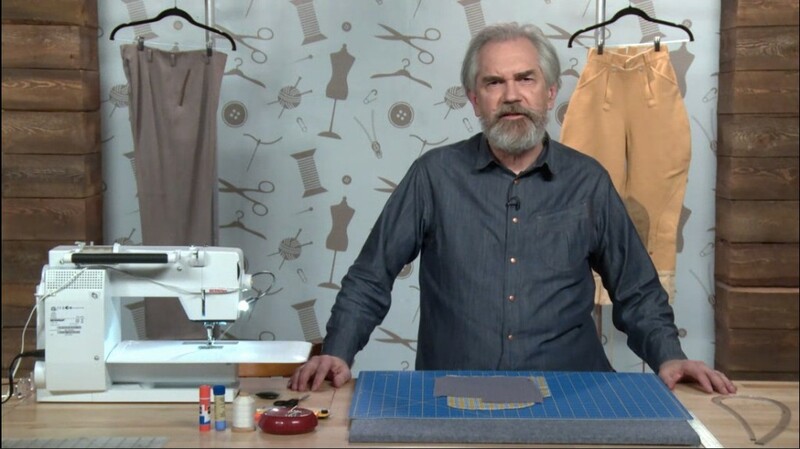 I like to think of David Page Coffin as the “Alton Brown of Sewing”. The two have a lot in common, including attention to detail, commitment to a high-quality result, and the relentless search for best tools and techniques to achieve that result. Being a big fan of Coffin’s books including Shirtmaking and Making Trousers, I was always hoping that he might offer a Craftsy course to better present his techniques. So I was really pleased to see his new course Pants Construction Techniques: In The Details appear on Craftsy. This entry was posted in Reviews, Trousers and tagged craftsy on April 4, 2015 by mportuesisf.